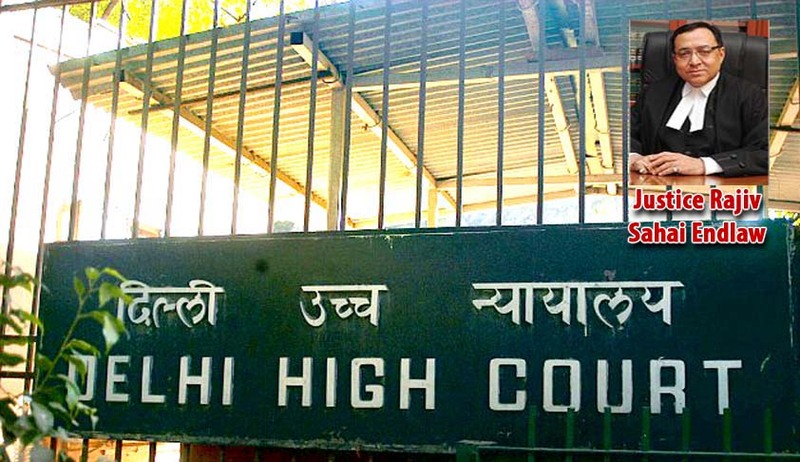 The Delhi High Court on Wednesday held that a grantee of Compulsory Licence cannot be deprived of his rights under 107A of Indian Patent Act. Justice Rajiv Sahai Endlaw held that Natco Pharma Ltd. (Natco) can export Bayer Corporation’s patented invention- sorafenib tosylate (marketed under the name Nexavar) for experimental purposes. “The condition of Compulsory Licence to which attention is drawn is for making, using, and selling the drug covered by the patent for the purpose of treating HCC and RCC in humans within the territory of India. However the purpose of sale under Section 107A is different and is only for obtaining the regulatory approvals under the laws of India or in a country other than India. Thus, the grant of Compulsory Licence would not come in the way of Natco exercising its rights under Section 107A as a non-patentee”, the Bench held. Sorafenib tosylate is a crucial drug for kidney and liver cancer for which Bayer was granted a patent March 3, 2008. Sold at Rs. 2, 84,000 per patient per month Bayer’s Nexavar was unaffordable to most patients in India. As a result the Patent Controller granted the first ever compulsory license in India to Natco to market a more affordable generic version of Nexavar (marketed under the name “Sorafenat”) at around Rs. 8, 800 per person per year. Bayer failed in its challenge to this order beforethe Intellectual Property Appellate Board (IPAB), the Bombay High Court, and the Supreme Court. Natco was exporting the Active Pharmaceutical Ingredient (API) of sorafenib tosylate to China in order to facilitate bioequivalence and bioavailability studies to be conducted for regulatory approval by the Chinese Authorities. In March, 2014 Bayer filed a writ petition before the Delhi High Court praying that all export consignments of Sorafenat be seized and Natco’s NOC for export of Sorafenat be refused on the ground that Natco was infringing Bayer’s patent rights by exporting the drug for human clinical trials and that the compulsory license granted to Natco permitted sale of the patented invention only within India. As an interim relief, in its order dated May 23, 2014, the Delhi High Court had allowed Natco to export only 15 grams of the drug. Vide order dated November 5, 2014, the Court had allowed Natco’s application seeking permission to export 1 kg of API of sorafenib mesylate. Mr. Anand Grover, Senior Advocate briefed by Rajeshwari & Associates, appeared on behalf of Natco and argued that Natco did not infringe Bayer’s rights under Section 48 of the Patents Act, as it was not selling the API for commercial purposesbut was exporting it only for development studies to generate data for submission to Chinese authorities which is covered under Section 107-A of the Indian Patents Act.He also argued that Section 107-A is independent of grant of compulsory license. Section 107-A of the Patents Act (also known as the Indian version of Bolar exception) makes certain acts, which would otherwise be infringe a patentees right, to be not infringing during the subsistence of the patent. Such acts under S. 107-A includes use of the patented invention solely for the uses reasonably related to the development and submission of information.